Stretching is one of the most overlooked components in an athlete’s fitness program. USI Stretch/Mobility Treatment is a customized program of assisted stretching that you should include into your routine whether you are playing sports or just wanting to get rid of aches and pains. Led by Licensed Athletic Trainers, this program will help you increase range of motion and flexibility so you can perform at your best, and feel better doing it! 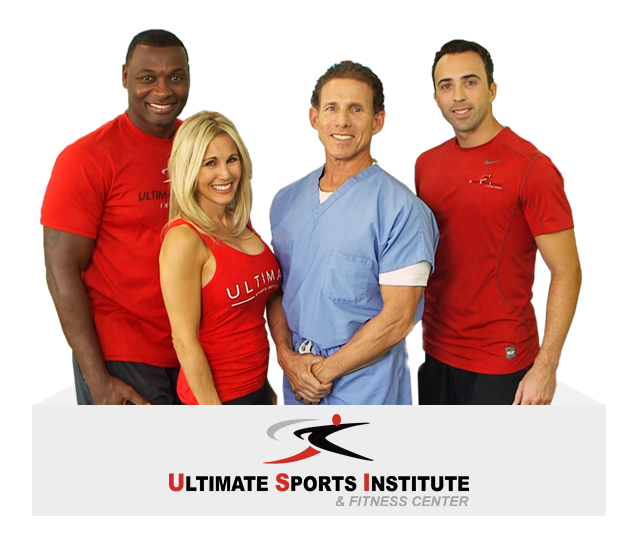 Our specialist who lead our stretching sessions are all licensed athletic trainers, who have worked with a wide variety of clientele customizing a program for each to help improve or strengthen specific target areas in the body. From athletes who need to prevent injuries that happen during their seasons to mom and dad needing to get rid of aches and pains, the stretch/mobility treatment truly benefits everybody.